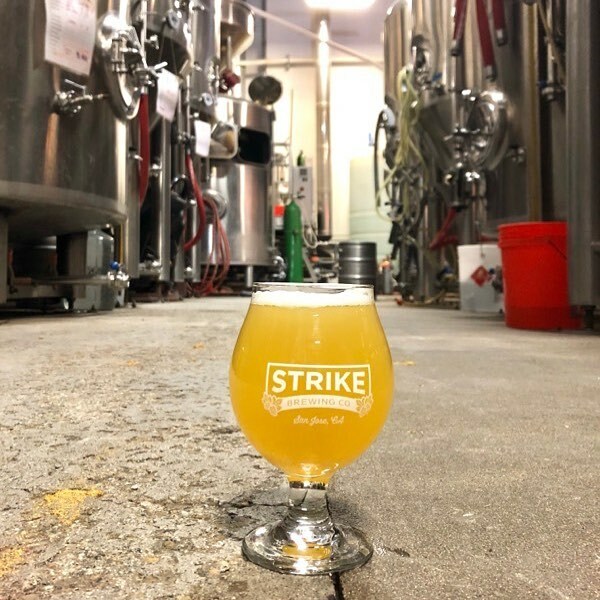 Strike Brewing is a San Jose Craft brewery not to be missed. 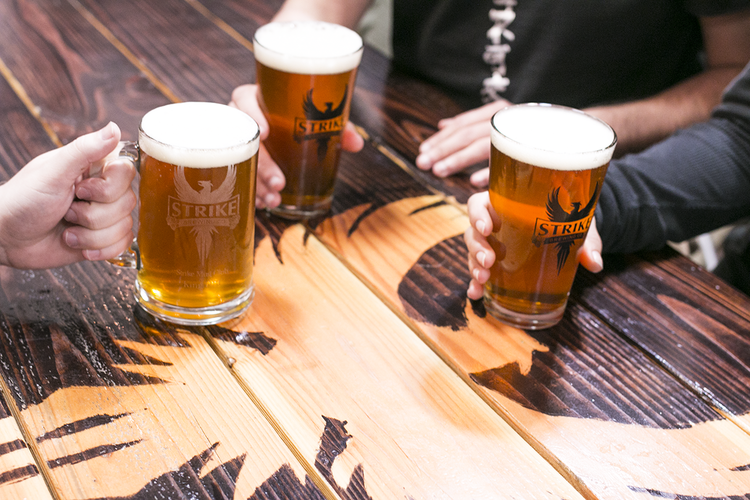 Their beer strikes (see what we did there) is the perfect balance between superior malty flavors and hoppy goodness. If you like IPA’s you will not be disappointed with their legendary Double IPA. These guys have won the hearts of locals and recently teamed up with Santa Cruz Skateboards to create a refreshing session beer. 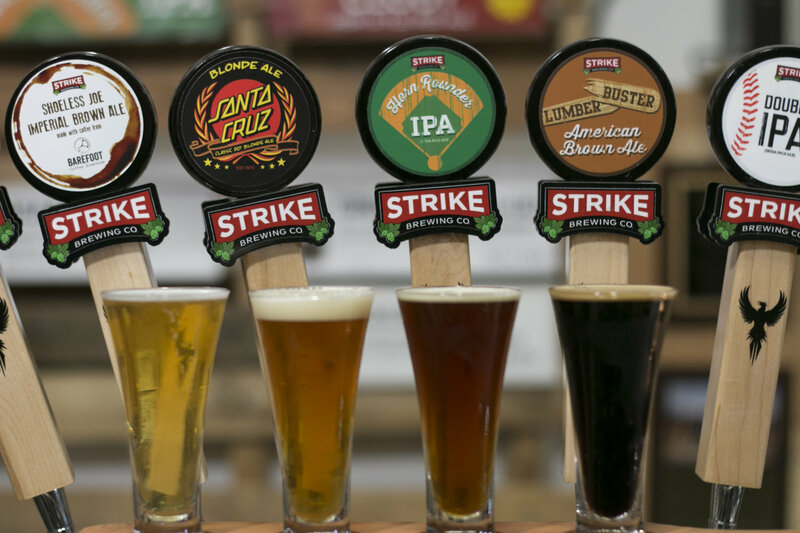 The Strike Brewing name gives nod to master brewer Drew Ehrlich’s past history on the baseball field. 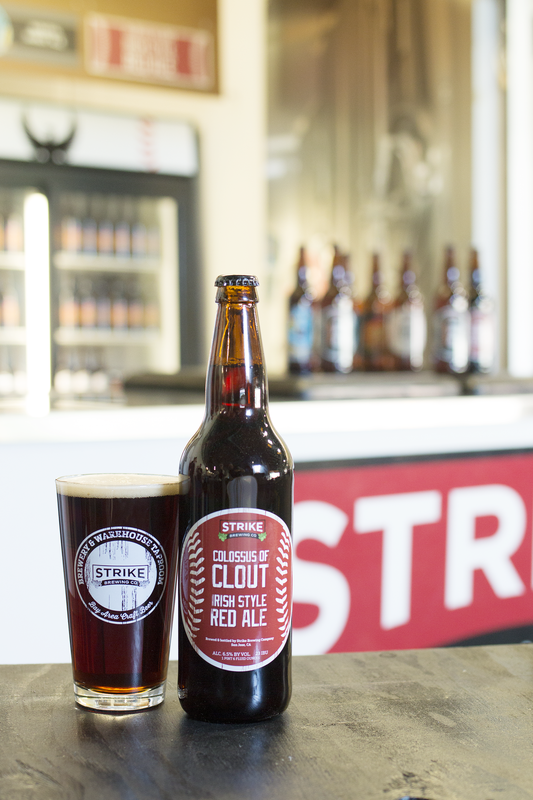 This former Stanford University pitcher has put the same hard work and determination that gave him success on the field into every one of his beers. Joining forces with former collegiate swimmer and serial entrepreneur Jenny Lewis, these two have created a top tier craft brewery.